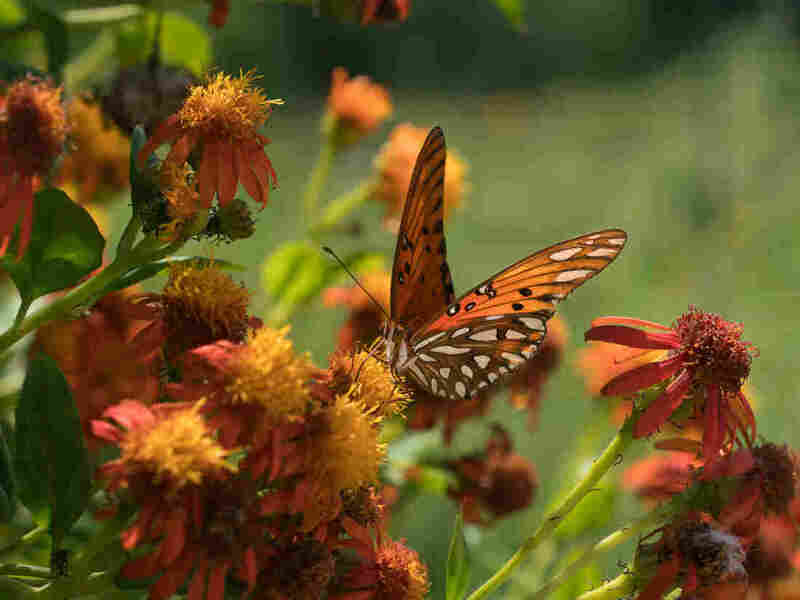 Butterflies Vs. Border Wall: National Butterfly Center Seeks Restraining Order The center says government officials have already cut down trees on its private property in anticipation of a border wall. The planned wall would split its property in two. Trevino Wright told CNN last week that the case had been "languishing" in the court since then and that she was exploring further legal action. This week, she asked the court to stop the government from bringing heavy machinery onto its land, until the court can rule on its original 2017 request. It's the latest court challenge brought by environmental groups that lament the damage caused by construction of barriers between U.S. and Mexico. On Monday, a federal court ruled that the Trump administration has broad authority to waive environmental laws in the name of border security. The Department of Homeland Security has already said it will waive regulations to build along the Rio Grande. The butterfly center has set up a GoFundMe page to help with its legal defense costs. So far, it has raised nearly $90,000.